Welcome to the blog today..! We are using mood boards for our challenges. We truly believe in creativity and art at Maja Design. You are free to interpret the mood boards in any way you’d like. They are supposed to set you in an inspirational mood without too much controlling. We would like you to be inspired by the poems, words and photos. They are not given rules, they are just there as inspiration. Feel free to use any Maja papers you’d like as long as they follow the colour scheme. We will pick a winner and present it here on the blog January 25th. 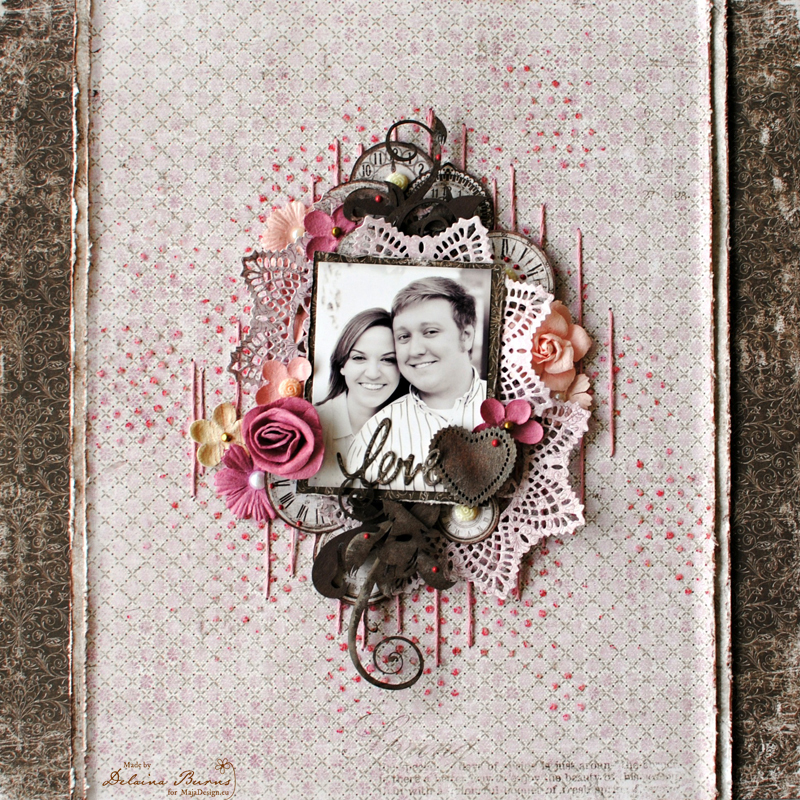 ♥ Create anything you’ll like – a layout, a card, something altered or maybe a canvas, take a nice picture of it and send it to moodboard@majadesign.nu. We also need to know your full name, address and a phone number. Please specify what collection you would like to win, if you are the lucky one. We will also want to know if you would like it in the size 12*12 or 6*6. Please send us the pictures in the size of 800 pixels on the width. We would be so grateful if you also could change the file name of the photo to your first and last name including your country. ♥ Publish the project/s on your blog (or/and any social media, e.g. Facebook, Instagram, Pinterest) with a link to our site. Please also add the picture of the mood board. We need your creation January 21st at the latest. Beautiful creations ladies! 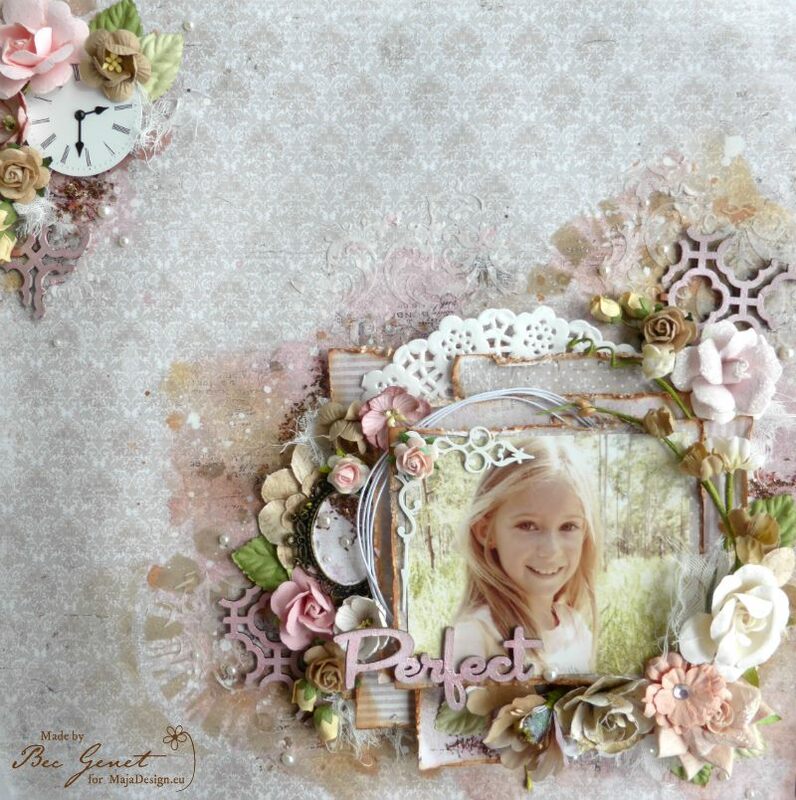 Also, loving the mood board Maja!